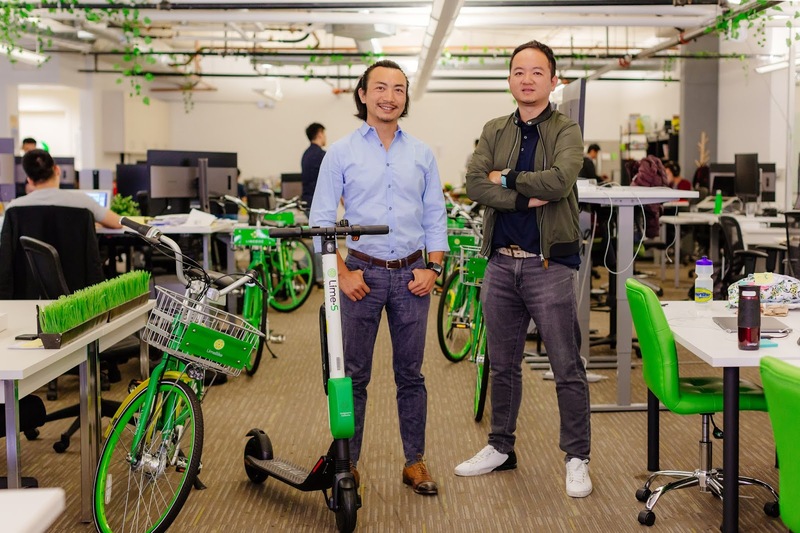 Lime kicks off E-Bike Service in U.K.
Lime has set up shop in the U.K. with a mobility service for electric bicycles, not its conventional e-scooters as it aims for a user base in the U.K. where e-scooter services are currently disallowed. This service is up in the town of Milton Keynes where riders can locate and unlock Lime's bikes through a smartphone app for short distance rides. The bikes equipped with a 250-watt motor and a rechargeable lithium battery will cost a Pound to activate and a further 15 pence per minute used. The town of Milton Keynes is no stranger to new mobility services having witnessed trials for new initiatives ranging from self-driving cars to delivery robots and autonomous pods. It's established itself as a leader for introduction of new and exciting types of mobility to the UK.